Space: the final frontier. The unsolved mystery that surrounds our whole world. See it charted and revealed in captivating photos and astounding astronomical facts. This breathtaking book of wonders is packed with space trivia and amazing facts you have to read to believe! Check out the newest addition to the list of dwarf planets. Learn how to find the “rotten-egg nebula”! Discover the horrible truth about the beautiful-but-deadly surface of the planet Venus! 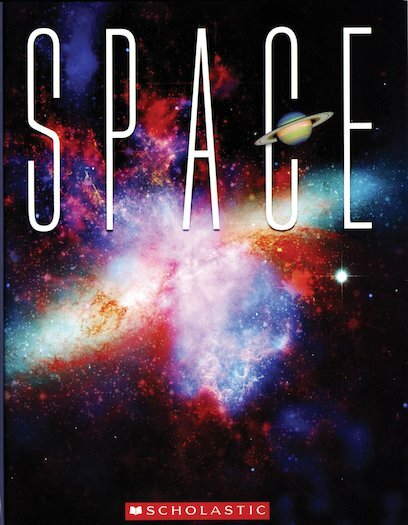 From asteroid belts to comets and black holes, voyage into space and get the data!